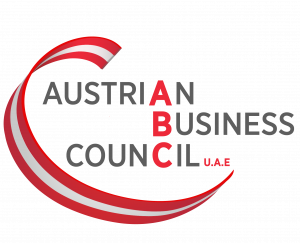 The Austrian Business Council together with the Belgian Business Council is proudly hosting Mr. Stefan Kraxner, Team Leader/ Trade and Foreign Direct Investment Specialist, who will talk about the EU-GCC Dialogue on diversification, a project funded by the European Union. Also, we are pleased to announce that we won over Mr. Ibrahim Ahli, Director Investment Promotion Division of Dubai FDI as additional speaker. Mr. Ahli will be talking about FDI´s strategy and targeted markets. « Awareness Workshop "Wills & Succession & Real Estate Trends in the UAE "
DACH Business After Hours, The Edition Hotel Abu Dhabi Awareness Workshop "Wills & Succession & Real Estate Trends in the UAE "